Kroger has DeLallo pasta on sale for the next month. 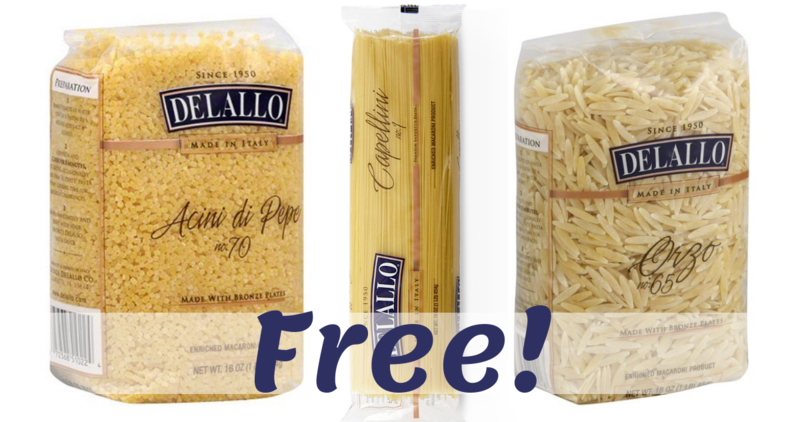 Pair in a really high value coupon and you’ve got completely FREE pasta! Note: The price does vary by region so head here and you’ll see what the sale price is in your area. Even if your price is different, many of you will still have it less than the value of the coupon. See the full Kroger Ad for more great deals.